Feminine hygiene products such as tampons and pads are now taxed as “luxury items” — meaning things that aren’t considered necessary. With this measure, Florida joins a growing list of states that have eliminated this unnecessary tax on necessary goods. 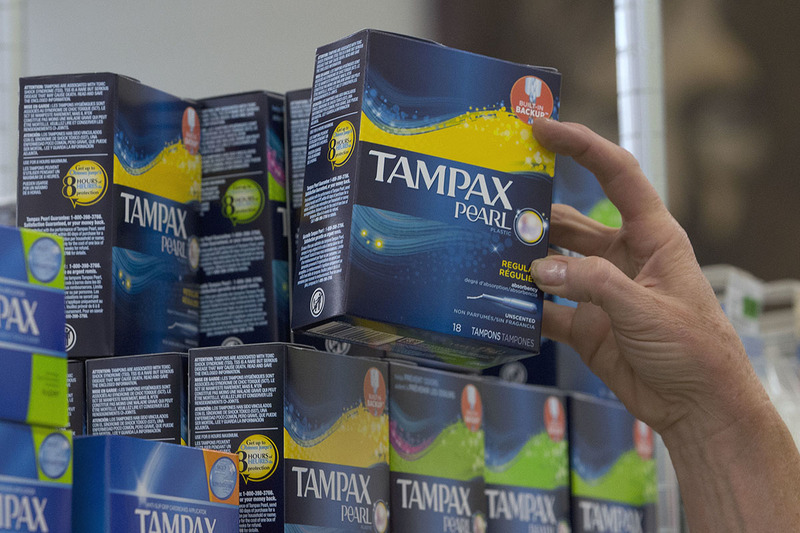 The AP reports that 13 other states and Washington, D.C. have eliminated taxes on feminine hygiene products or passed laws that will do away with them. Across the country, lawmakers are pushing to classify pads and tampons not as luxury goods, but as a “common household remedy” — so hopefully, this is only the beginning. Floridians are set to save an estimated $11 million a year with the elimination of the tax.